 George A. Spiva Center for the Arts (Spiva) is seeking an energetic, experienced and entrepreneurial Executive Director (ED) to lead the Center into an exciting future, including the construction of its new home in the Harry M. Cornell Arts & Entertainment Complex (Cornell Complex) in downtown Joplin. The Executive Director (ED) provides leadership for day-to-day operations as well as direction to facilitate Spiva’s long-range plans. The ED initiates and implements the organization’s overall vision and communicates that vision to the public. The ED is responsible for the Center’s financial integrity and fundraising efforts and reports to the Executive Committee of Spiva’s Board of Directors. The ED supervises and manages several staff members and interacts with artists, sponsors, donors, members, volunteers and the public. The ideal candidate will possess an understanding and appreciation for the arts plus a history of leadership in a non-profit organization. He/she will demonstrate a proven track record in managing revenue-producing programs, fundraising and grant writing, and will have excellent management skills. High-level interpersonal communication skills and confidence when working with the public are critical. Ability to work independently, but in a team-oriented atmosphere, plus a willingness to do what it takes to get the job done, are vital. Computer proficiency is required. Leading candidates will demonstrate imagination, vision, leadership, and a deep-rooted passion for the arts and for furthering a broad engagement between the arts and the communities Spiva serves. The successful candidate will be bold and creative in enhancing Spiva’s image as a vibrant community and regional arts center. Supervise programs and services that support Spiva’s mission, including exhibitions, education, membership, special events, gift shop, and volunteer recruitment, training and retention. Ensure security and maintenance of the facility. Support the fundraising and development of the Cornell Complex, projected to open in Fall of 2021. Attend Cornell Complex Committee meetings. Oversee and implement established and new fundraising events. Approve content and final placement of artwork and ensure that high standards for installation and lighting are maintained. Approve public relations efforts, including timely press releases, web site and social media posts, and e-mail broadcasts to the membership. Work with PR & Marketing Manager to develop additional avenues of publicity. Maintain and enhance Spiva’s positive, welcoming, and inclusive environment to foster community engagement and membership. Sit as Spiva’s liaison on the Connect2Culture Board and attend monthly board meetings. Experience with capital campaigns, as Spiva and Connect2Culture continue to raise funds and develop the Cornell Complex. Spiva is an independent, not-for profit 501(c)(3) regional arts and education center that traces its roots to a group of artists who formed the Ozark Artists Guild in 1948. Located in the historic Cosgrove Building in downtown Joplin, the Center offers year-round exhibitions and hands-on educational programs for all ages. By the numbers, Spiva offers visual arts to over 11,000 patrons annually. In addition, Spiva has nearly 600 members that offer support by providing over 4,100 volunteer hours per year. Spiva provides learning opportunities year-round to over 2,600 students ranging in age from young children to adults. Spiva is committed to art education and accessibility to everyone. Each year the Center holds a special project inviting over 1,600 area 3rd graders to come experience what Spiva has to offer. Support for Spiva comes from a mix of individual and corporate gifts, exhibition sponsorships, grants from foundations and trusts, income from special fundraising events, and membership fees. Additional revenue is derived from class tuition, facility rental, sales of art and gift shop items, plus voluntary admissions contributions. All of these sources of revenue support the Center’s $400,000 annual operating budget. In addition, Spiva is the beneficiary of several endowment funds totaling nearly $600,000. Spiva and Connect2Culture (C2C) are partnering to develop the Cornell Complex, which will be a 46,000 square foot visual and performing arts center in the heart of Joplin. As of January 30, 2019, the project has raised 90% of the funding to meet its initial $14,000,000 goal. Spiva’s new home increases its capacity for education, outreach, and national museum-quality exhibits. It will double the current gallery space, offer a place to display Spiva’s Permanent Collection, as well as an outdoor greenspace for festivals. Museum certification is an eventual goal of the new Complex. The mission of the George A. Spiva Center for the Arts is to celebrate the creative experience. Spiva’s vision is to be a community catalyst, joining culture, community, education, business, and the arts as one, endeavoring to be a role model for art centers across the nation. The city of Joplin has population of over 50,000 people and is a commercial, medical and cultural hub of the area; Joplin offers quality of life amenities rare in a city of this size, providing services for more than eight times its population. Located in Southwest Missouri in the “four states” region encompassing Oklahoma, Missouri, Kansas, and Arkansas, Joplin attracts thousands of daily visitors who work here, shop here and enjoy the many attractions the city offers. During the day, the population swells to more than 250,000 people. Please submit resume with 3 professional references and cover letter describing your interest, experience, and recent salary history by email to swgraddy@freemanhealth.com or by mail to Steve Graddy, President, George A. Spiva Center for the Arts, 222 W. Third Street, Joplin, MO 64801. No phone calls, please. The Executive Director is an exempt, full-time employee. Compensation package depends on experience and qualifications. Spiva Center for the Arts is an equal opportunity employer. Open until filled.